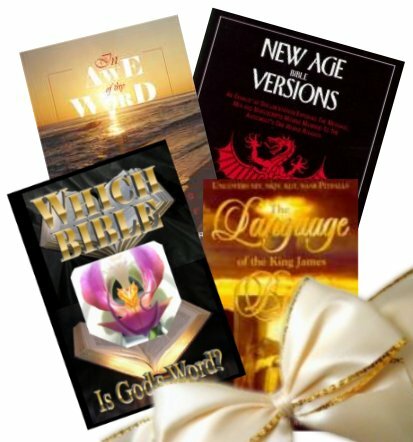 Based on G.A. 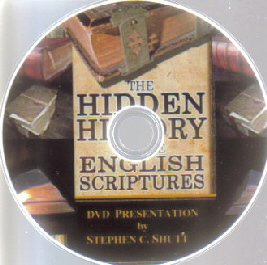 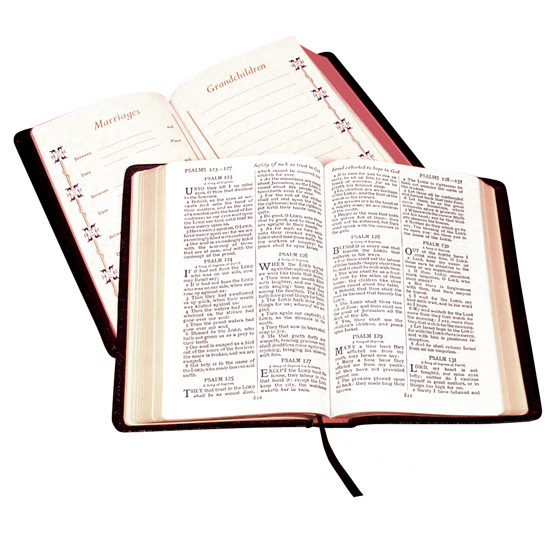 Riplinger's latest release, this DVD lecture by Stephen Shutt presents a pictorial history of both the English language and the English Bible from their origins all the way to 1611. 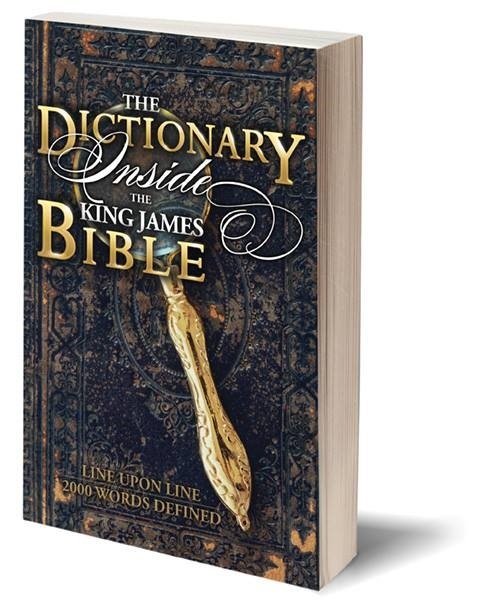 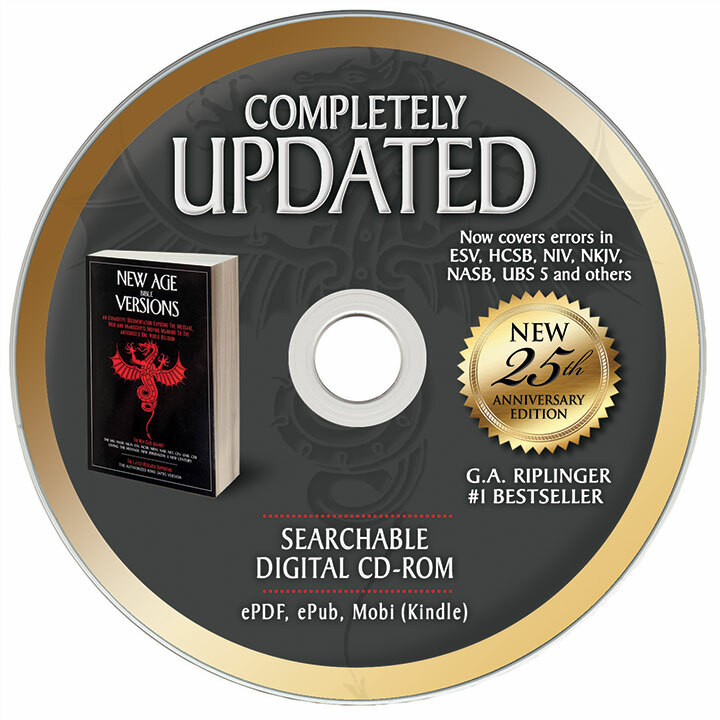 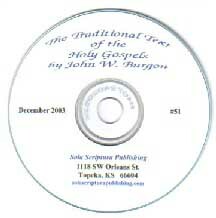 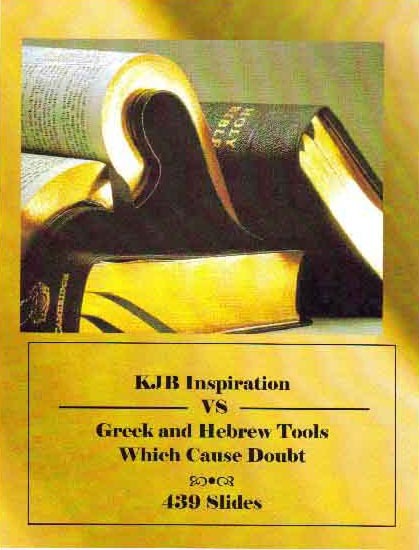 The presentation on this DVD was given at the KJV 400th anniversary conference at Hope Baptist Church of Toledo in April of 2011.